Come and experience some of the most spectacular scenery found along the South Coast of NSW. 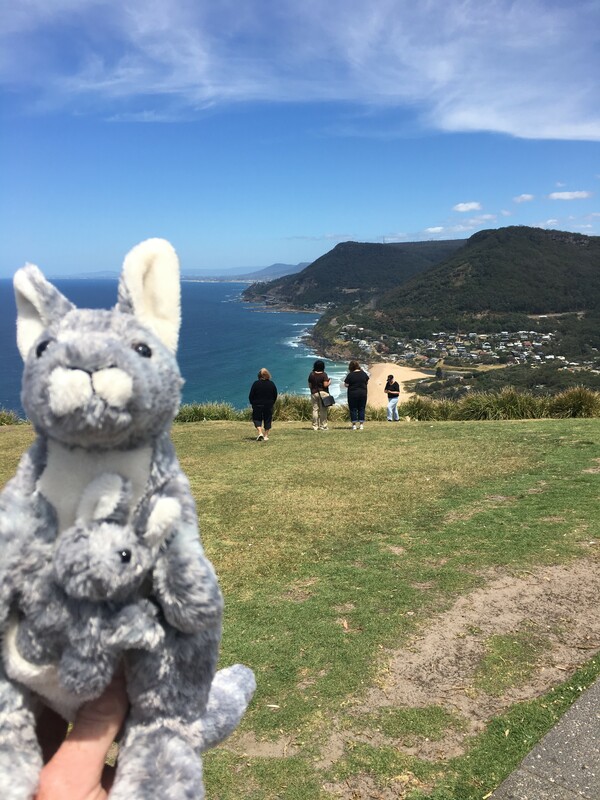 South Coast Journeys will take you on a guided tour which includes Symbio Zoo, Bald Hill, Sea Cliff Bridge, Austinmer Beach, Wollongong Harbour and the Nan Tien Temple. 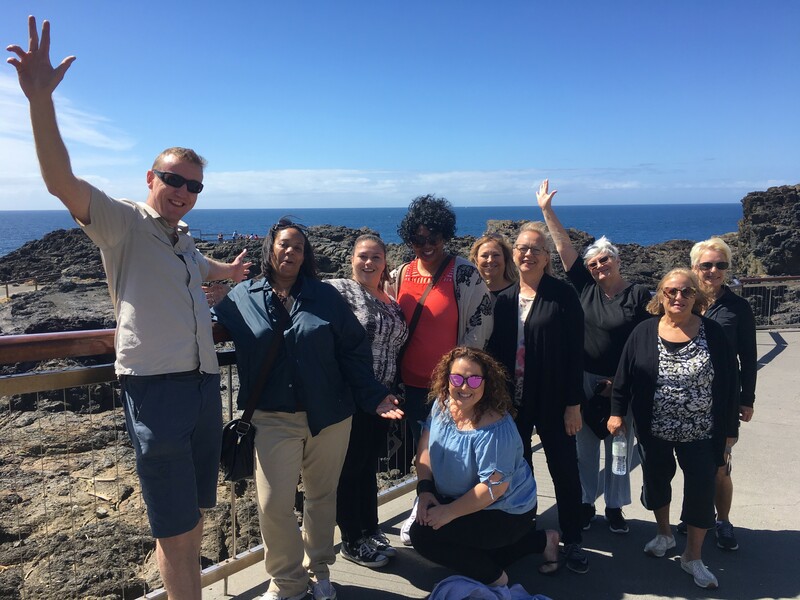 We leave the hustle and bustle of Sydney (Wollongong Departures available) and have refreshments at Sublime Point Lookout / Cafe and get our first view of the epic sea cliffs towering over the South Coast beaches. 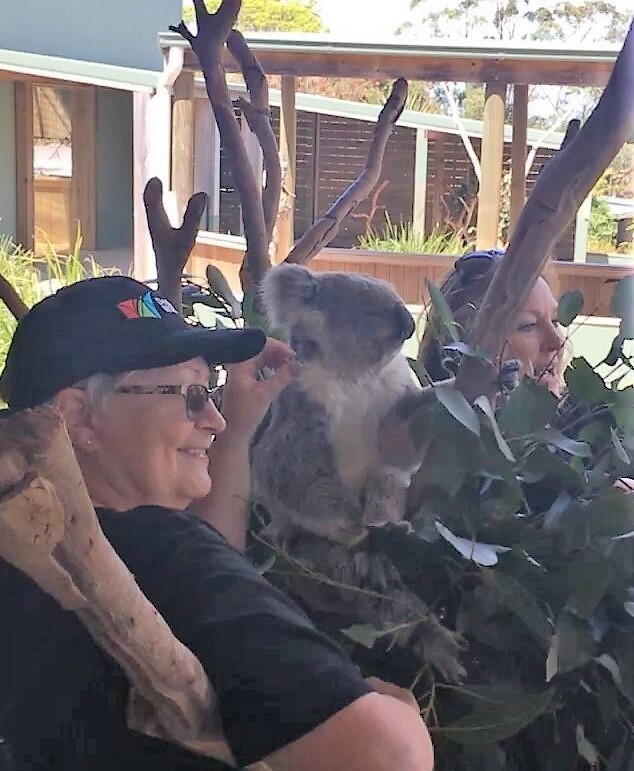 First stop on the Grand Pacific Drive is Symbio Zoo, where you get up close and feed Australia’s favourite animals like koalas, kangaroos, wallabies, and echidnas. Bridge and if you are lucky see migrating whales or sea-birds. Headlands Hotel) and take-away shops at the coastal village of Austinmer. 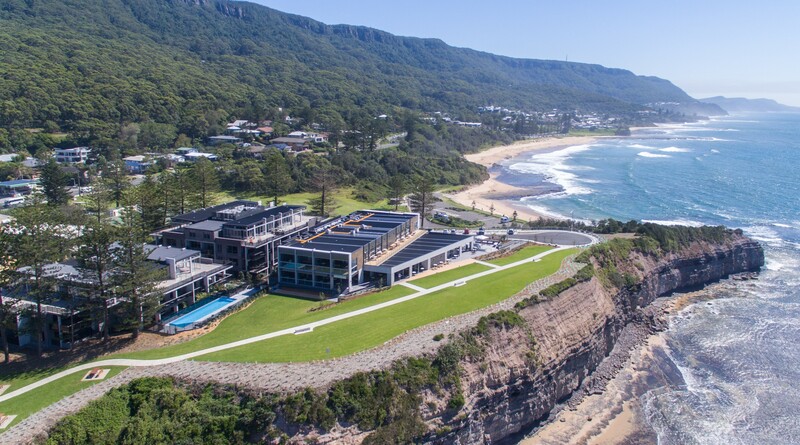 Bring your swimmers and towell for the option to enjoy a one of the Illawarra’s favourite rock pool and beach. tranquility of The Nan Tien Temple, the largest Buddhist Temple in the Southern Hemisphere. 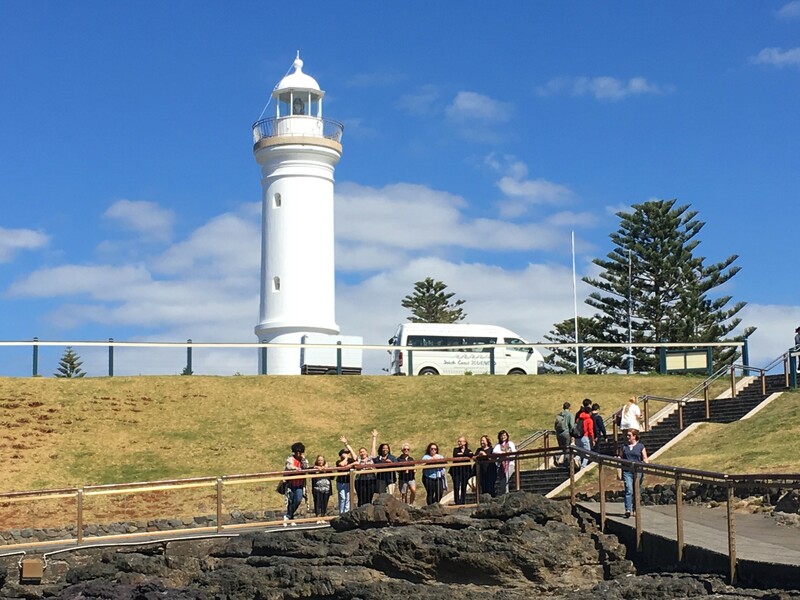 Another option is to visit the coastal village of Kiama see the famous blowhole. 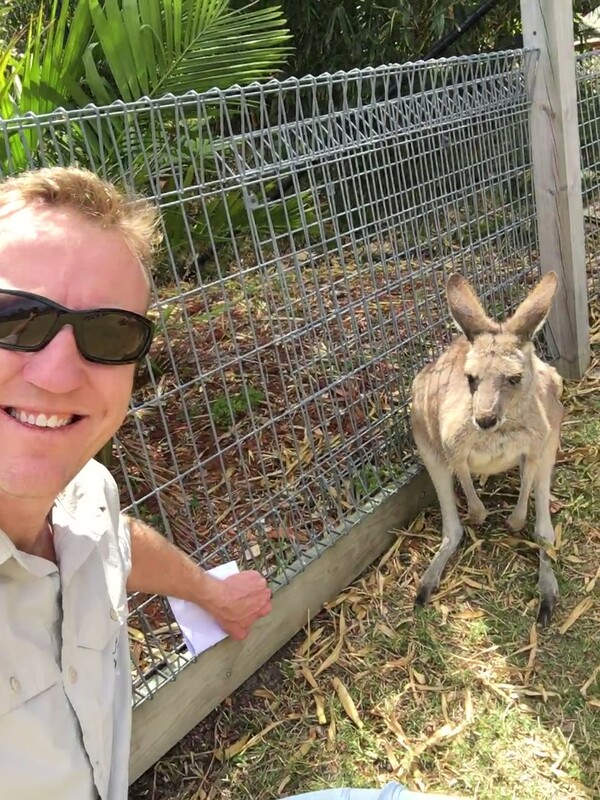 You can then sit back and relax as we depart back to Sydney – arrival time approximately 5:30 pm. We can take charter group bookings upon enquiry and subject to availability. Check BOOK NOW below for the next available tour. This service also includes pick up from your hostel or hotel.